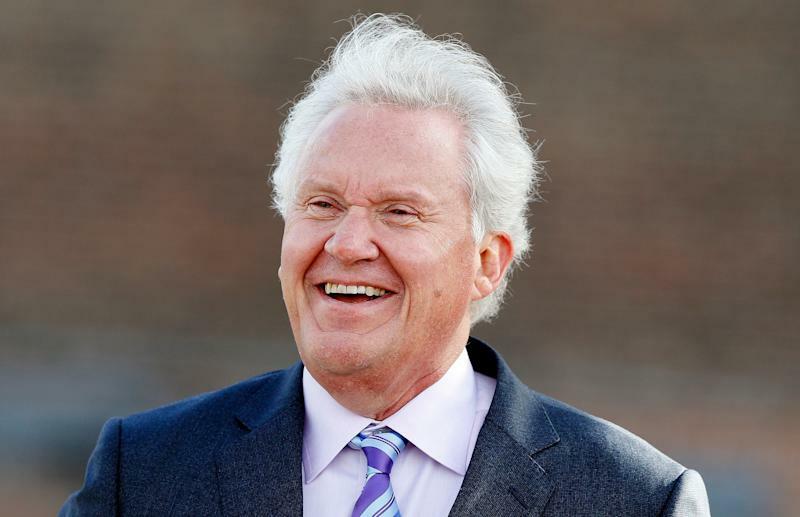 General Electric (GE) Chairman and CEO Larry Culp has taken a sledgehammer to the industrial kingdom built up by former, much ballyhooed, CEOs Jack Welch, Jeff Immelt and John Flannery. From inking a $21.4 billion deal to selling GE’s biopharma business to one-time employer Danaher, to evaluating other asset sales, and to likely soon kicking thousands of under-performing, well-paid GE HQ lifers to the curb, Culp is clearly trying to save the 127-year-old manufacturing icon. 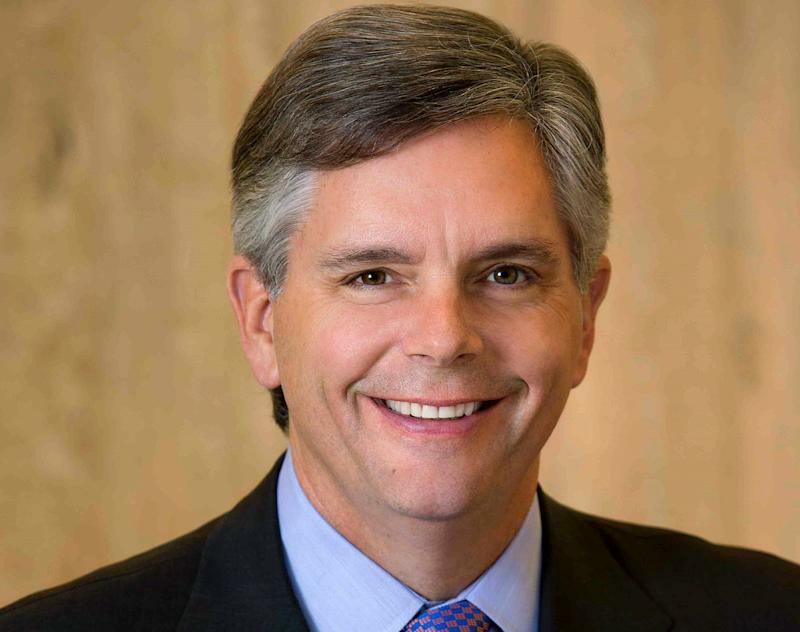 “Lots of companies have the chairman and CEO role, but lots of companies haven’t had the governance, other issues and government investigations [like GE],” long-time GE analyst John Inch, now at Gordon Haskett, tells Yahoo Finance.